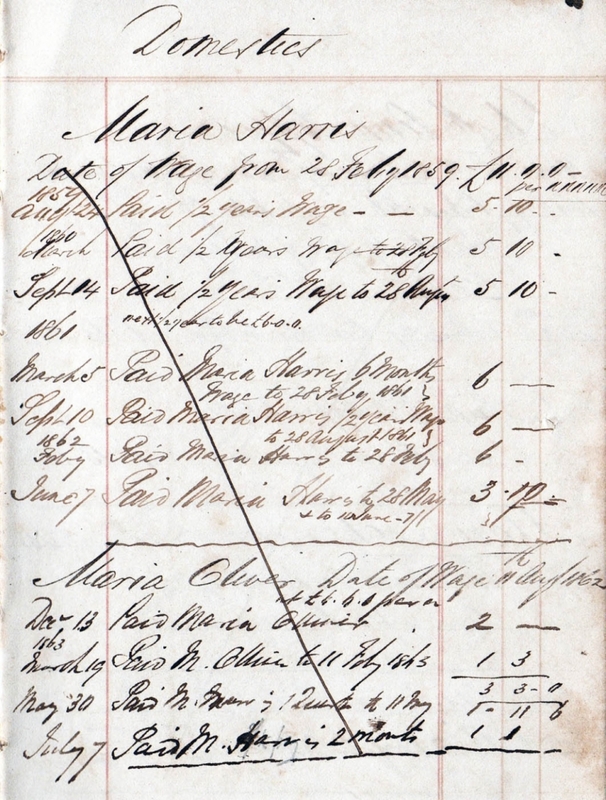 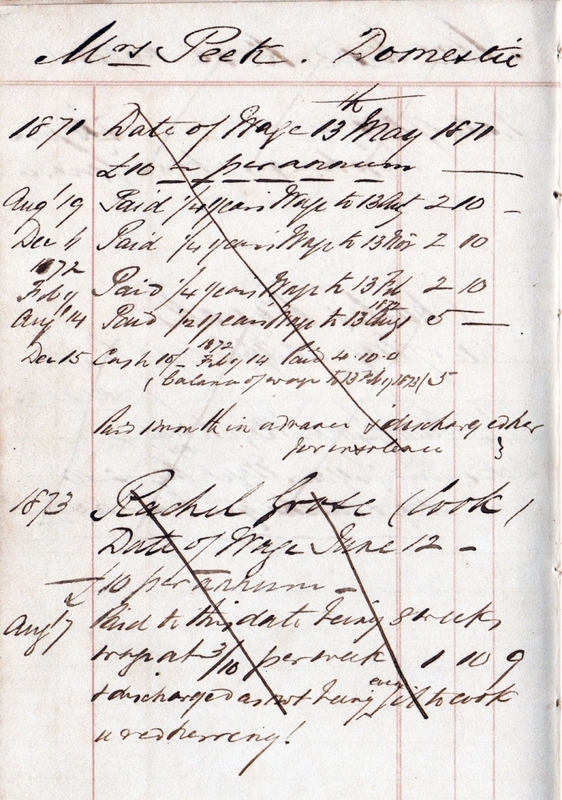 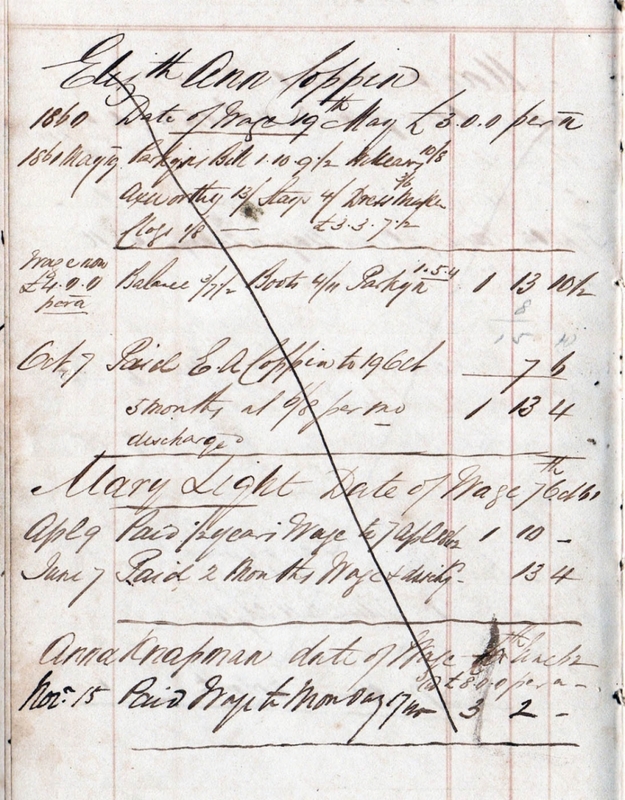 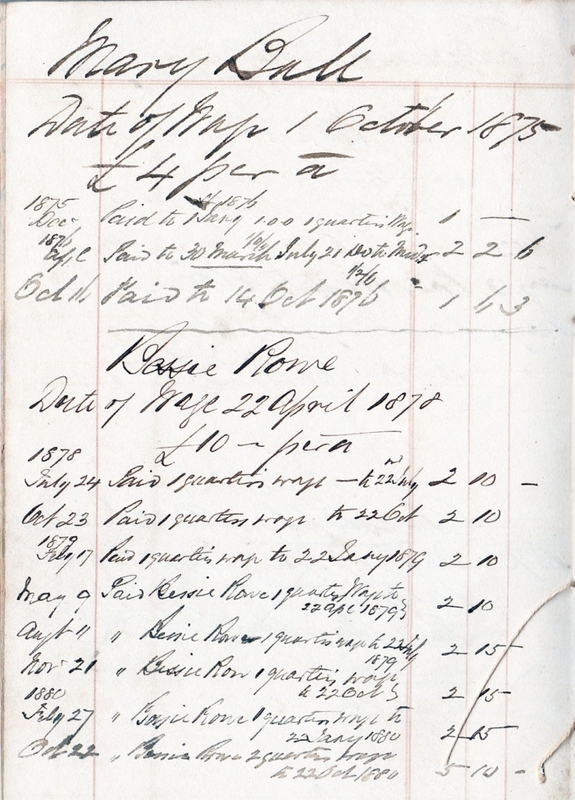 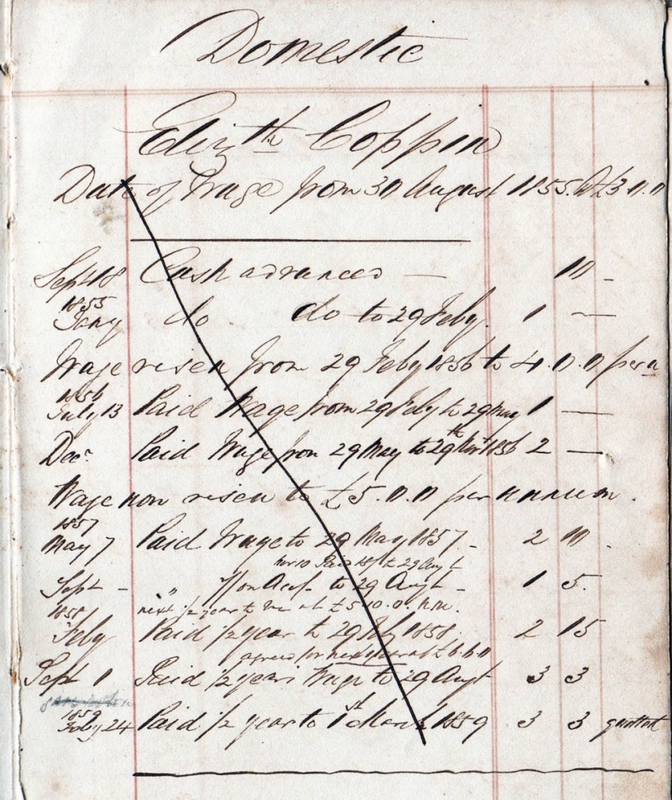 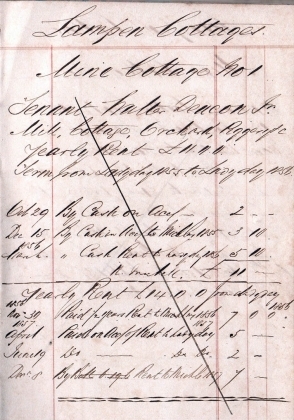 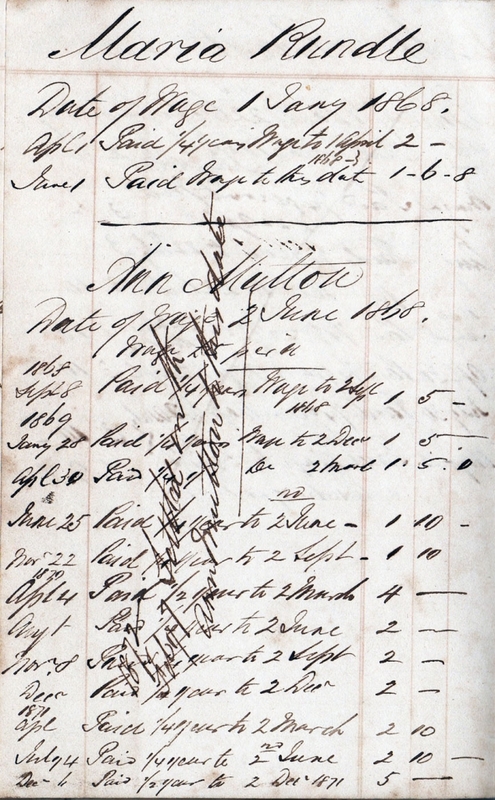 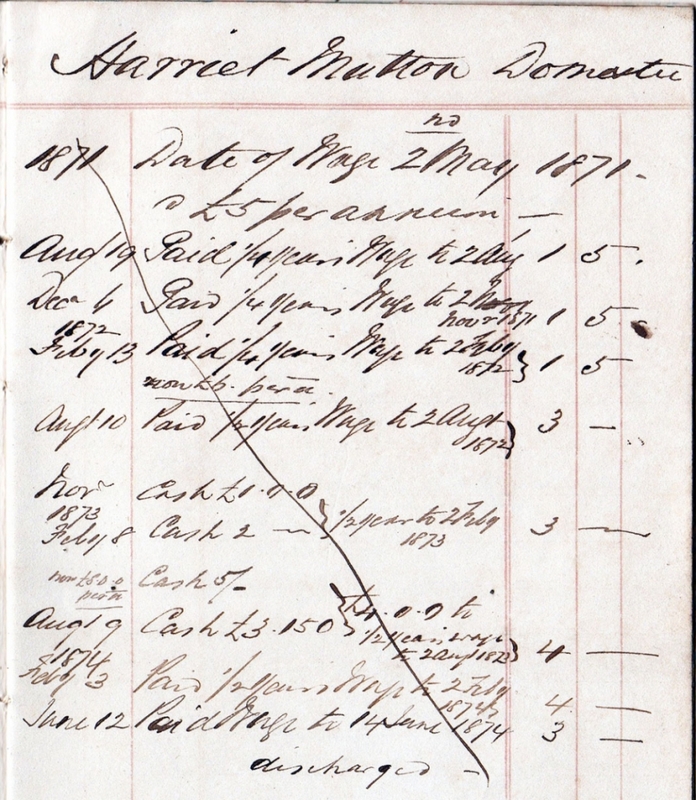 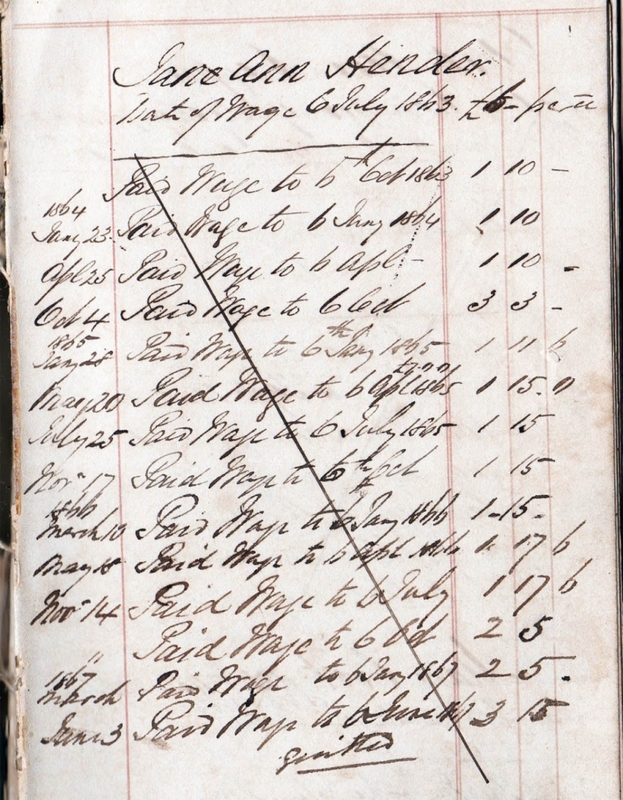 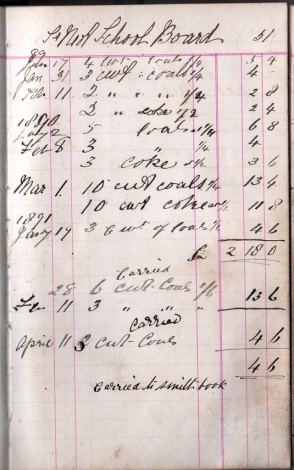 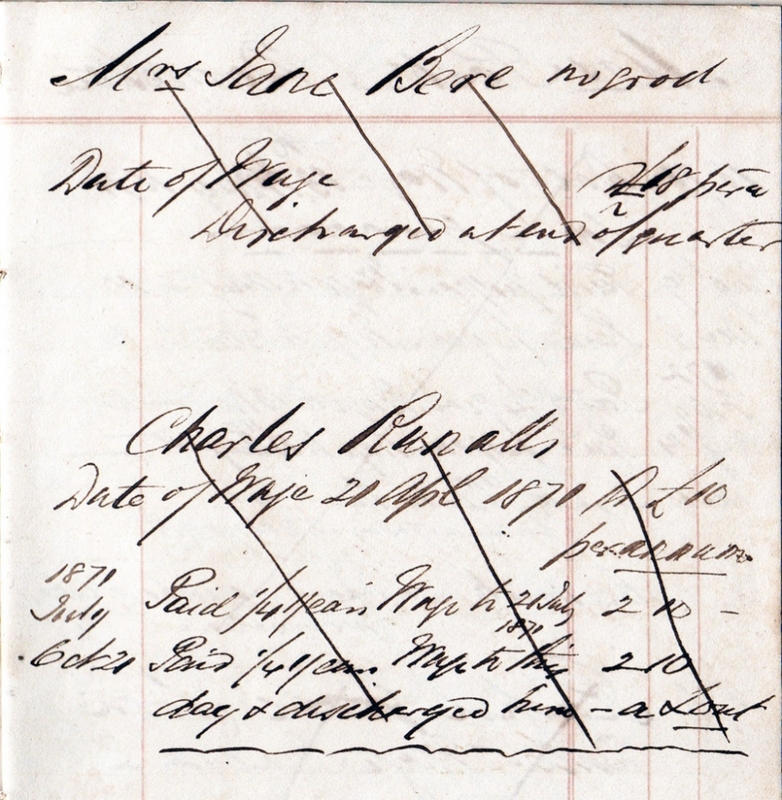 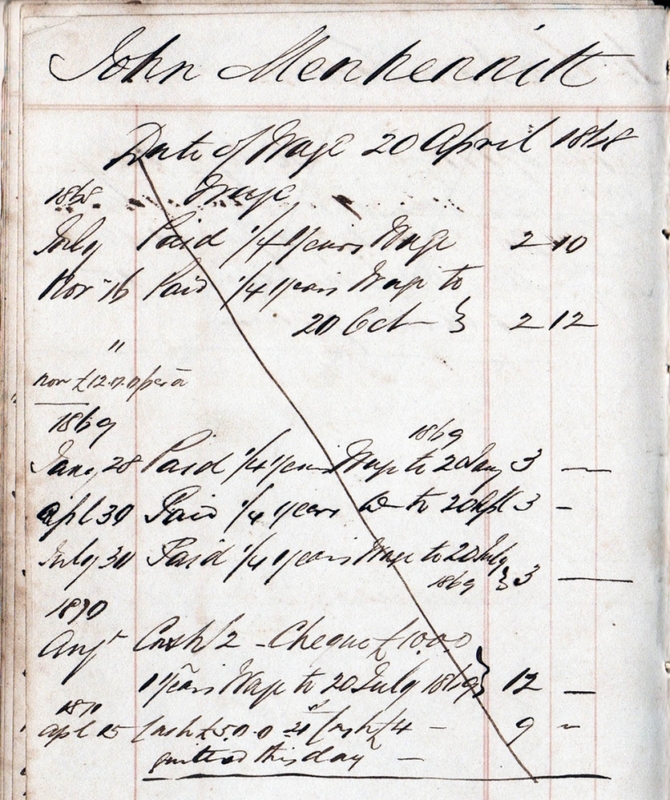 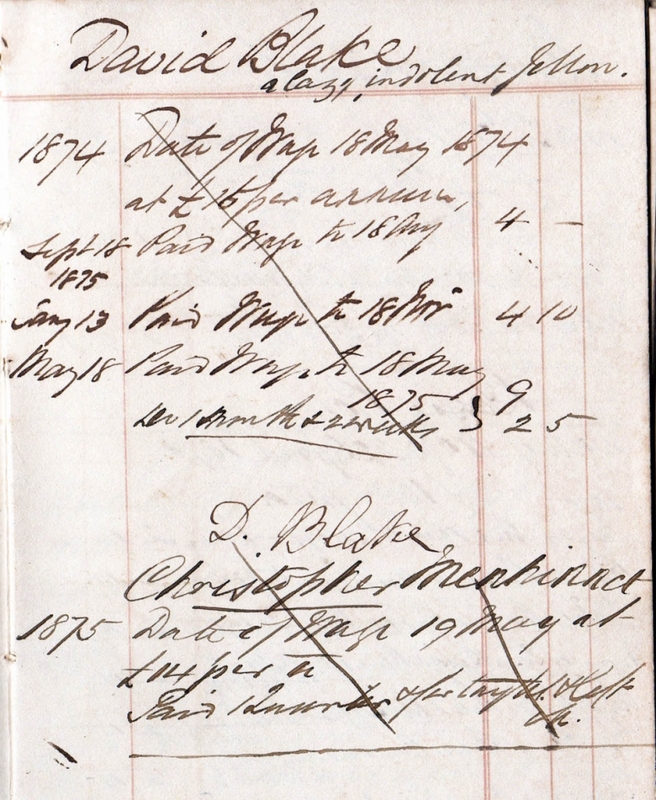 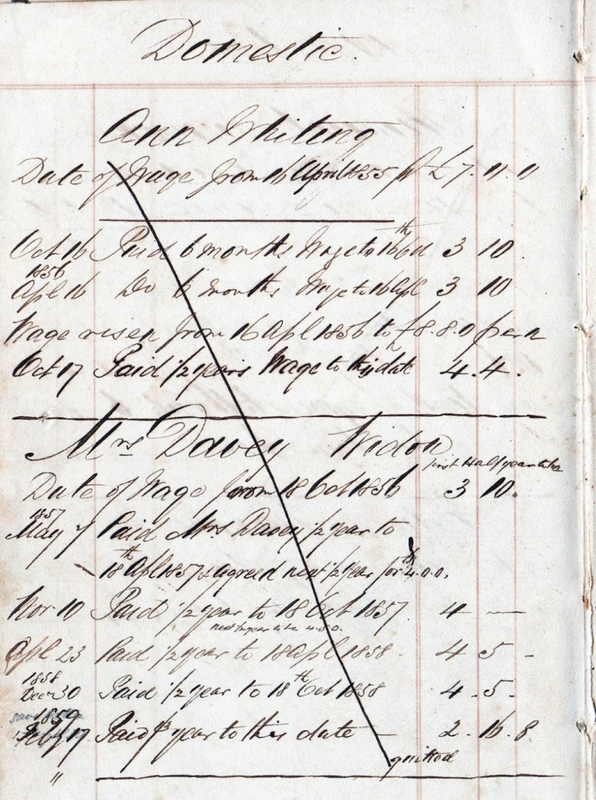 The St Neot Historians have some account books from past local businesses. 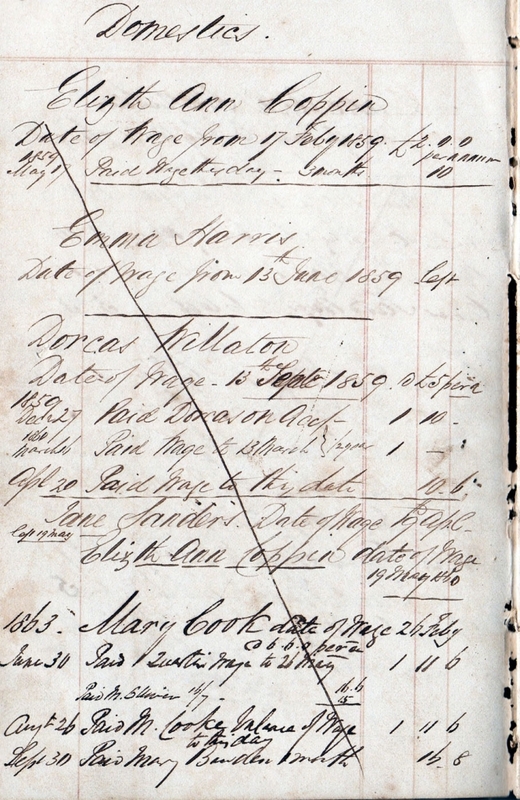 One the "Olliver Employment Book" is shown below. 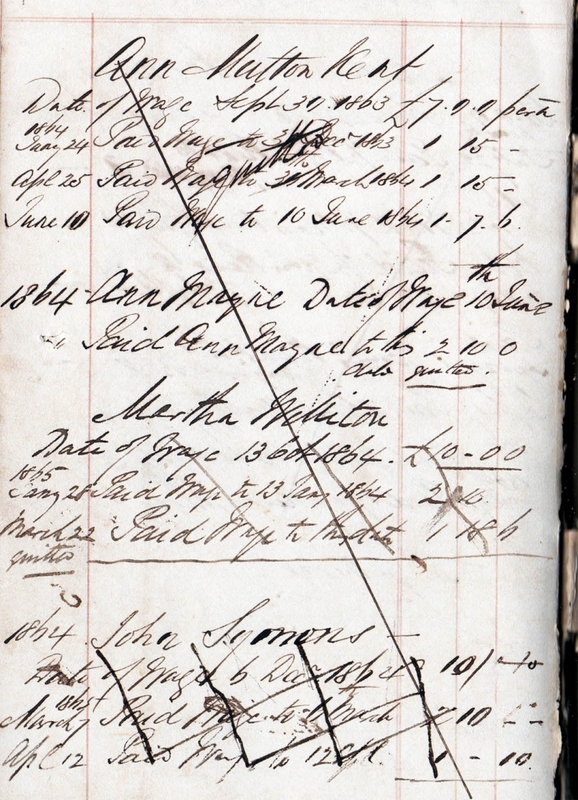 We now have digitised some of the St Neot District Nursing Association Book. 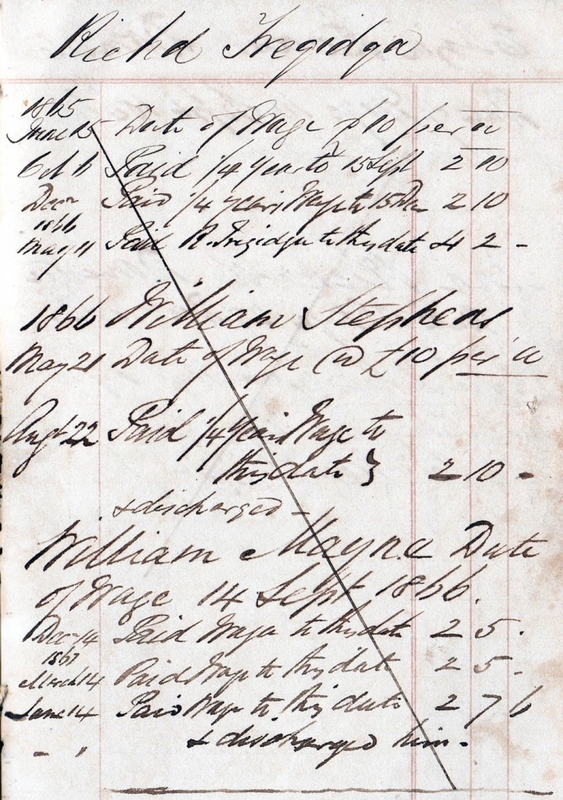 Others will appear when digitised and catalogued. 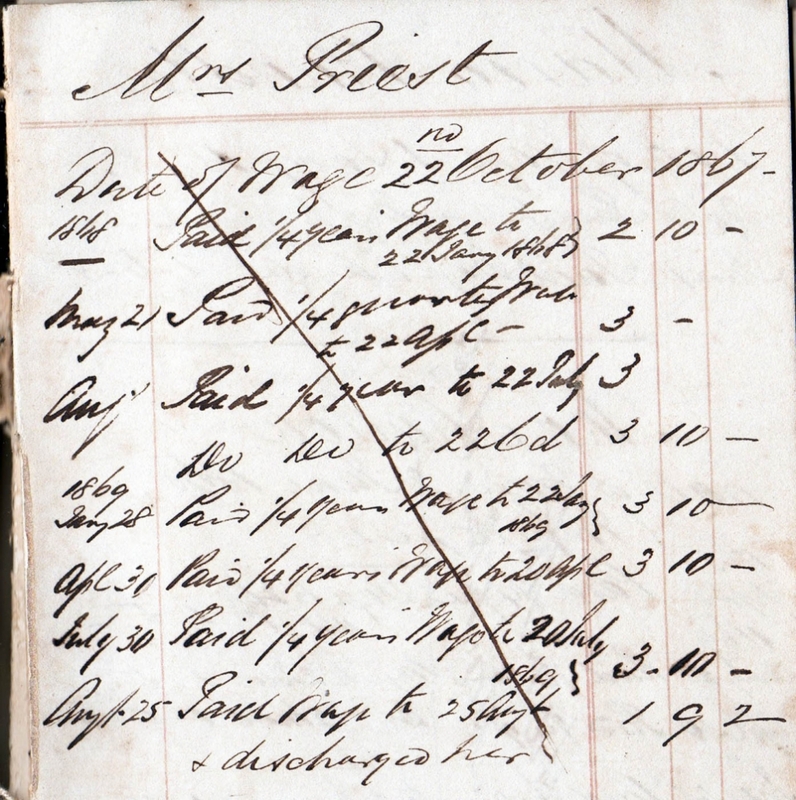 This book was given to the St Neot Local Historians by Agnes Olliver. 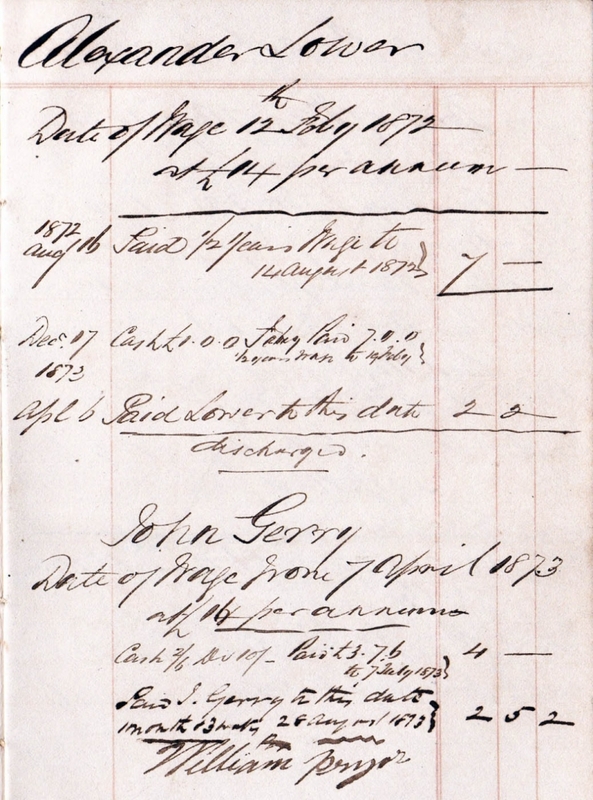 The first image contains some details of the individual entries in the book. 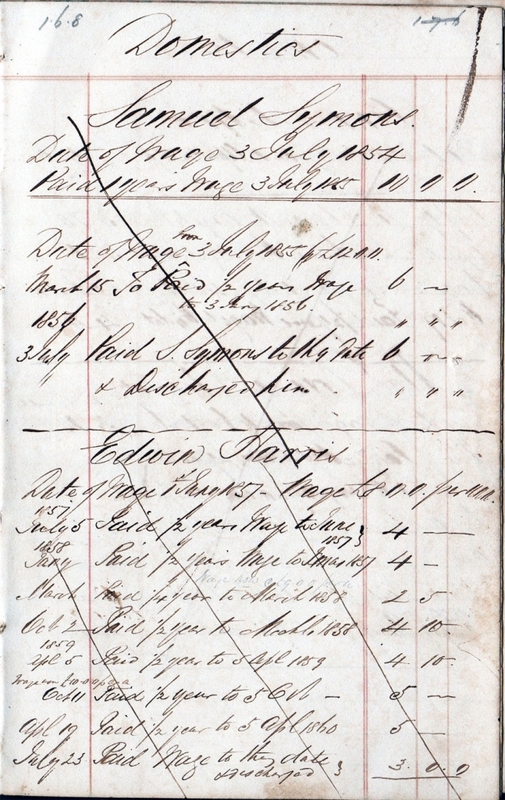 Both charts are the same, one in alphabetical order and the other in date order. 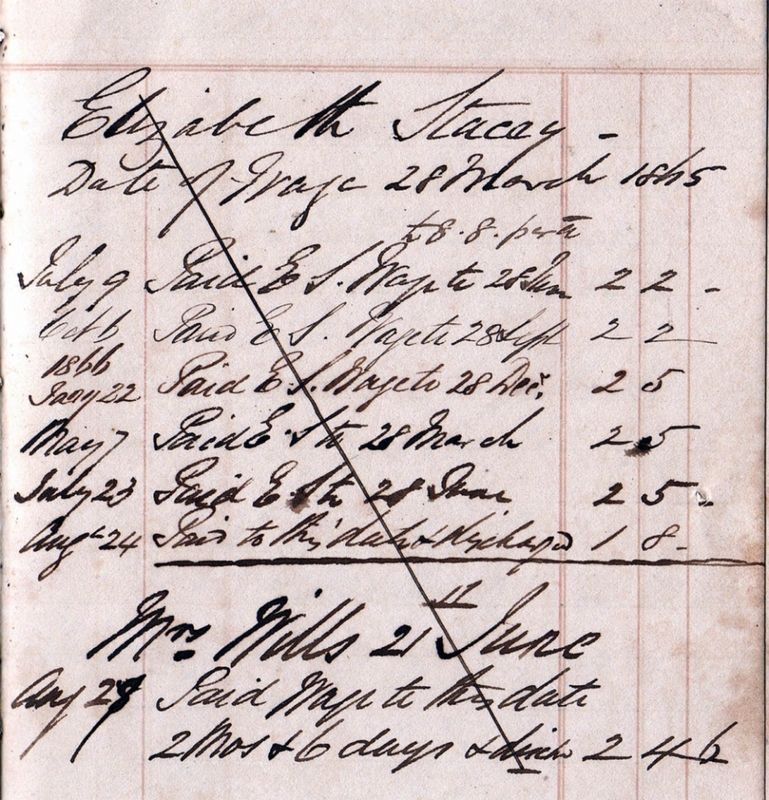 £1 = £1! 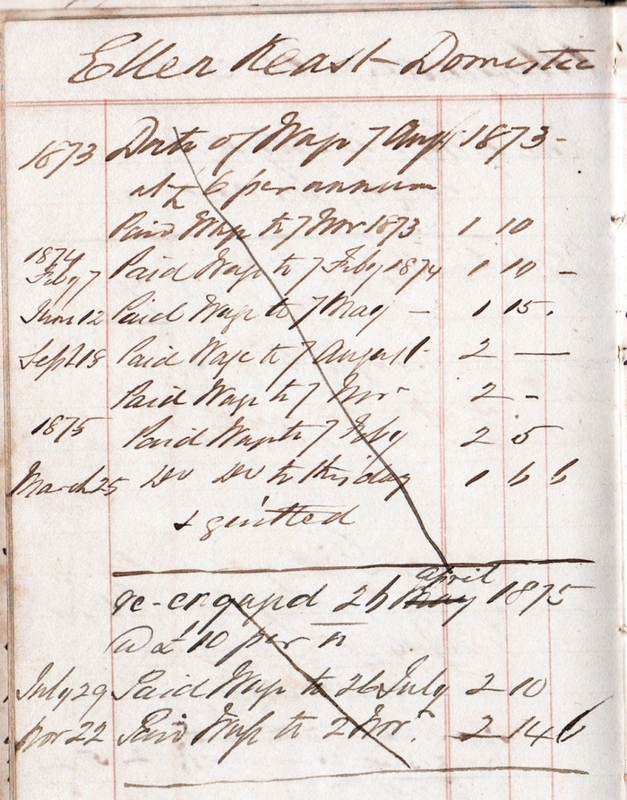 1 shilling = 5p, there were 240 pennies to the £ so 1p = 2.4 old pennies (written as 1d). 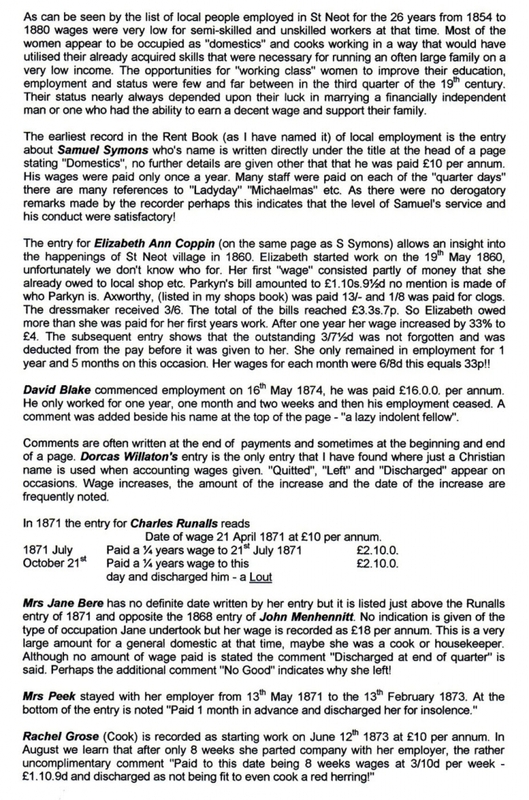 Imagine adding up money when 12d = 1 shilling, 20 shillings = £1. 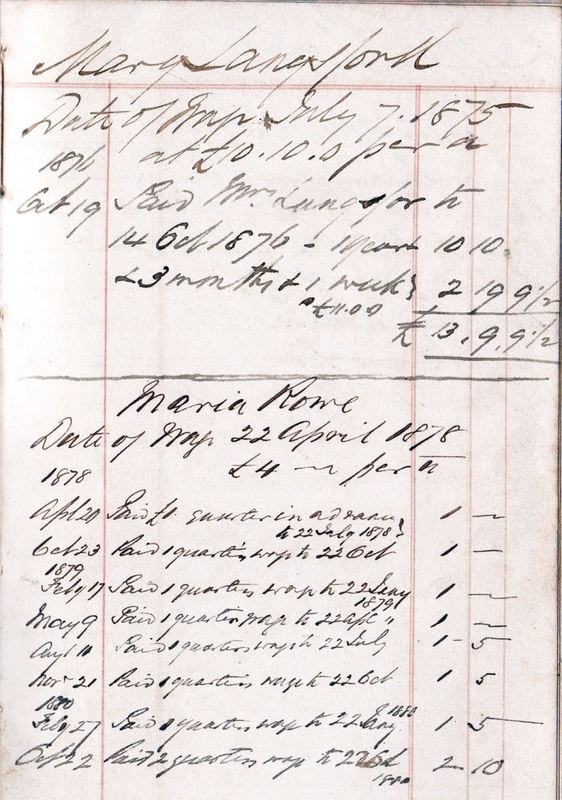 other coins were farthings 4 = 1d, halfpennies 2 = 1d, so you had 960 farthings or 480 halfpennies to the pound. 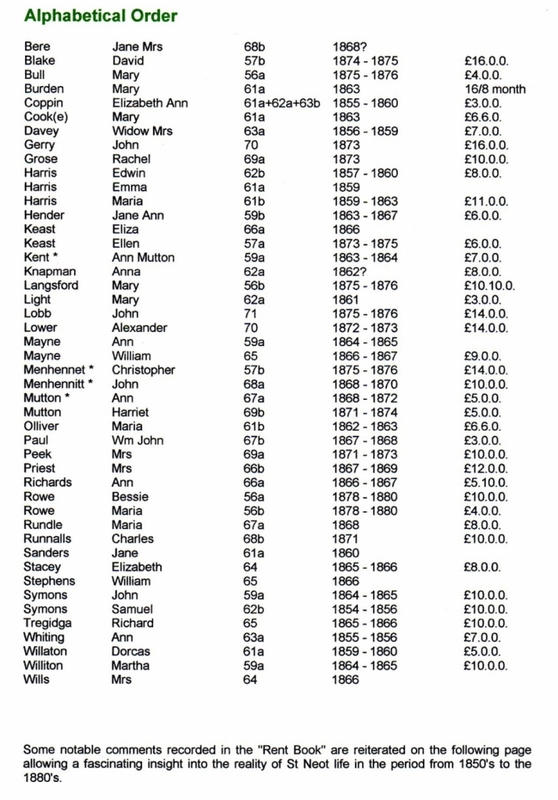 Although the numbers do not run in strict numerical order there are not any that have been left out! 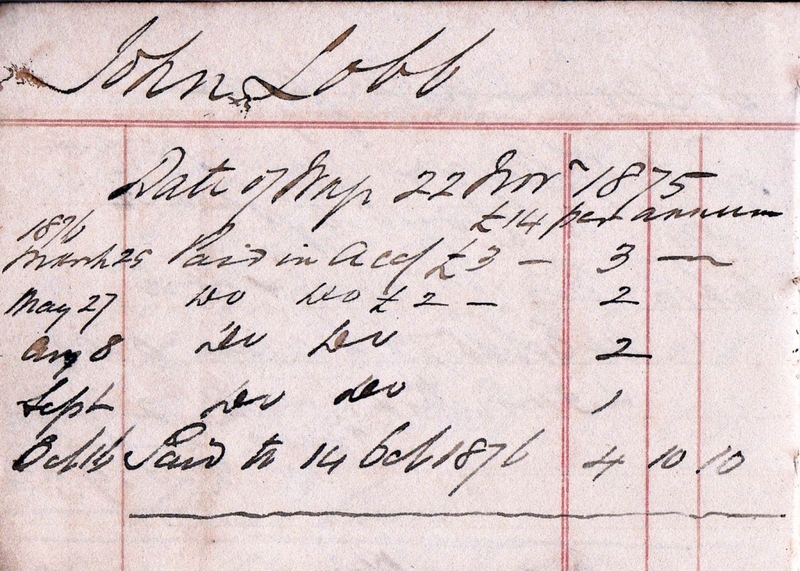 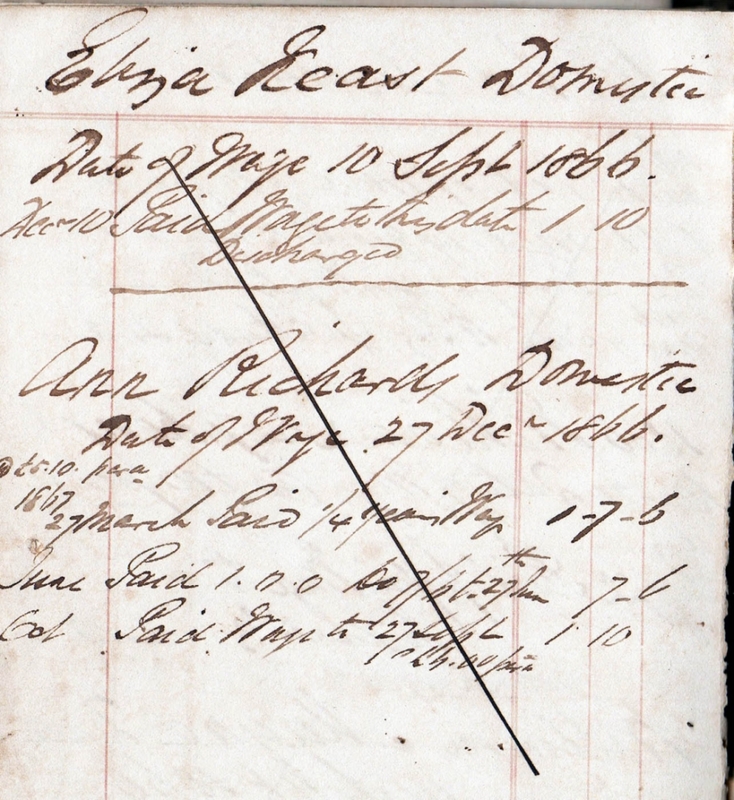 They were digitised with another batch and the "missing" numbers refer to those. 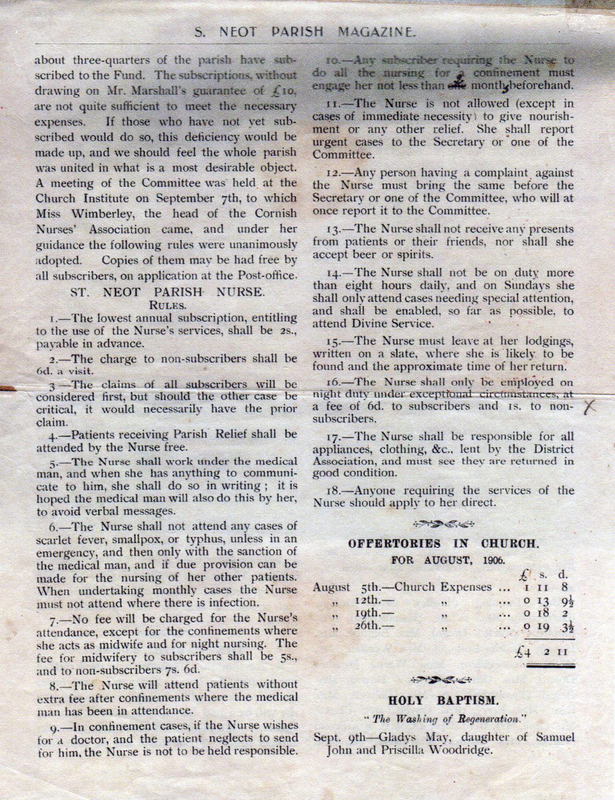 St Neot District Nursing Association Book. 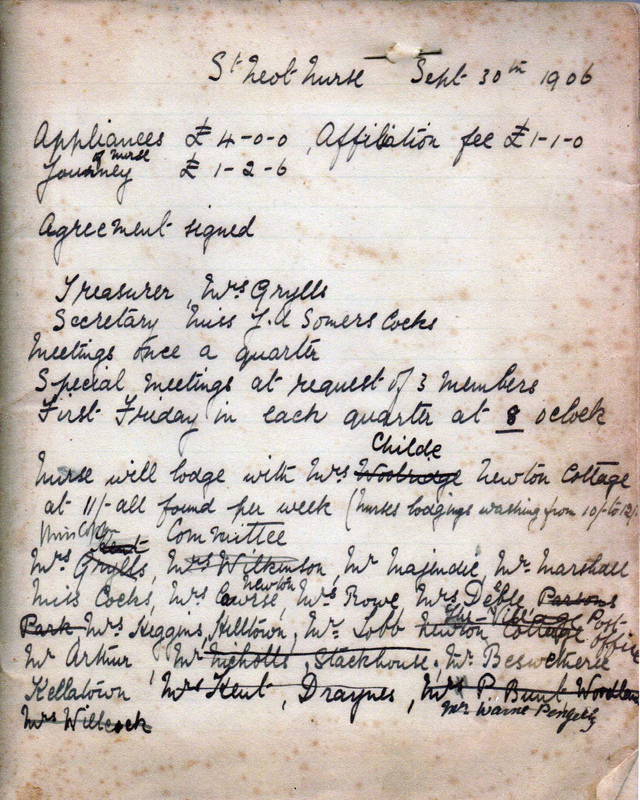 Book 1 starts in 1906 and continues through to 1930. 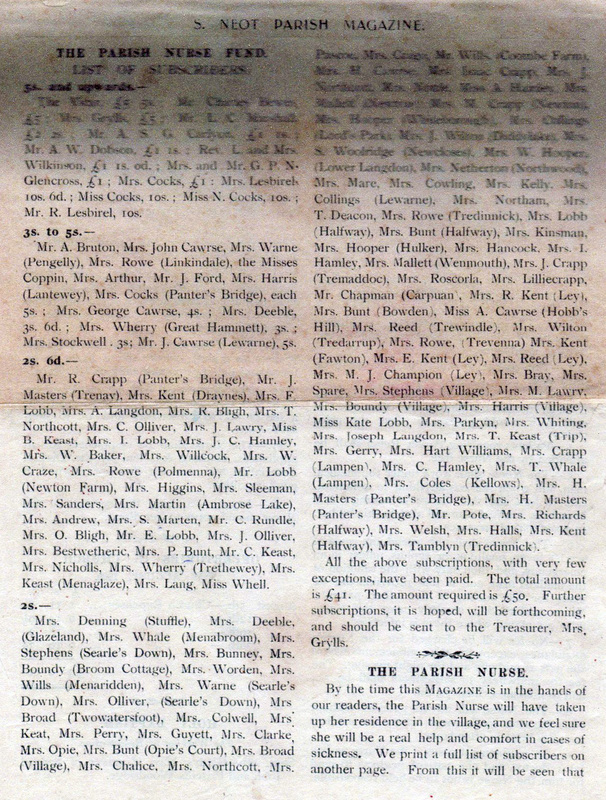 Book 2 starts in 1930 and concludes in 1948. 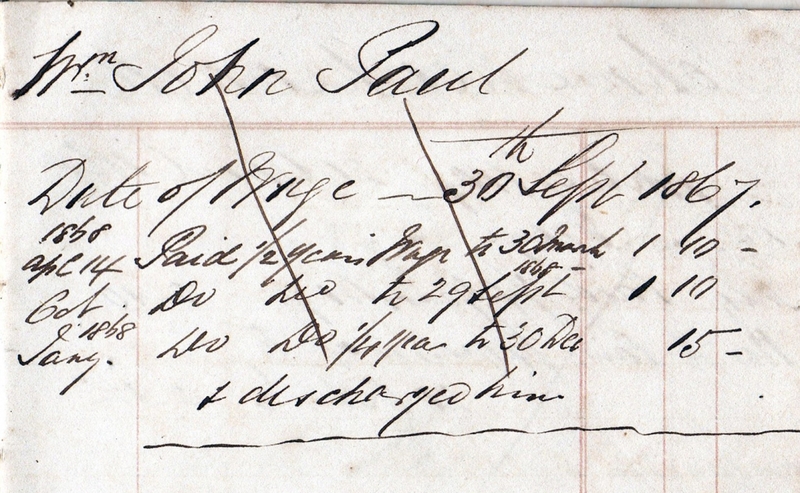 More images being prepared. 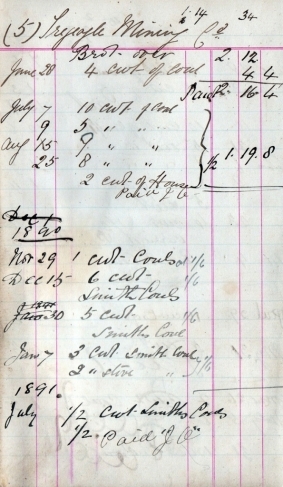 Minutes of the first meeting of the new association held on September 30th 1906. 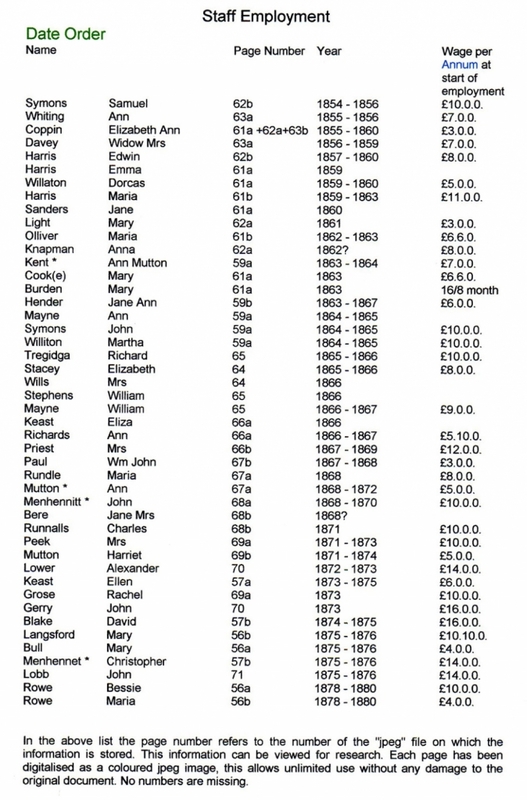 St Neot News report of the "Parish Nurse Fund" , and her starting time.